Lease it like it's 2008! We all know that exceptional customer service should always be the goal. But sometimes a hot market is our biggest distraction from remembering our goal. As all indications point toward a softening market, and more product is available to every potential resident, let's get BACK TO BASICS. Because let's face it - they work! 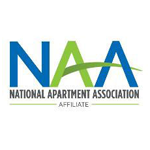 Channa Neal has been in the property management industry since 2000. 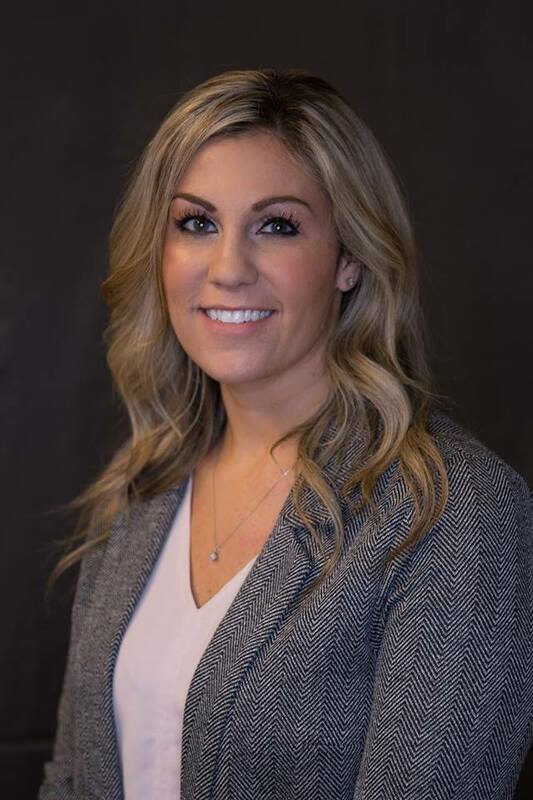 She oversees seven properties in Eastern Washington and North Idaho focusing on achieving optimal rent growth and maximizing property operations. During her tenure, she has held various roles including, property manager, quality assurance auditor, regional trainer and portfolio manager. 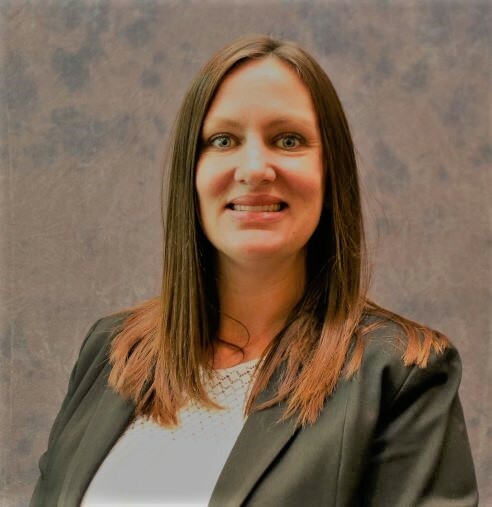 Channa is a licensed real estate broker in the state of Washington and is currently an Eastern Washington Executive Council member with WMFHA. 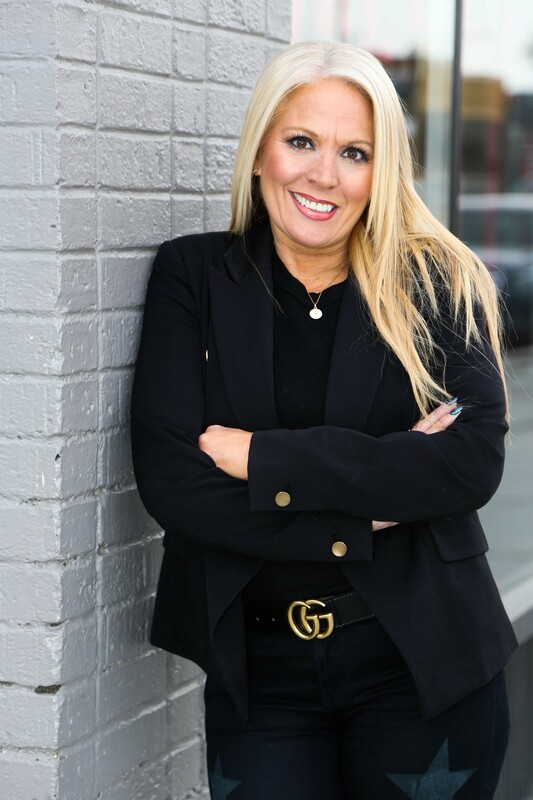 A career that spans 29 years in multifamily, Hollye is proud to be the “go to” girl when your property needs are not being met. Specializing in property troubleshooting and special lease up projects she’s one of the local industry leaders in her field. Hollye comes with a lifetime full of experience specializing in leases ups with no prejudice again any type or style of building. With more than 12 years of property management experience Peggy has managed all types of properties. She is responsible for daily operations as well as team building and development. Peggy has years of asset expertise is requisition, renovations and lease up properties. Through these experiences she has a vast leasing and industry knowledge to share.